ADVANCE PREPARATION- DO YOUR HOMEWORK! 4 Levels of Rental Growth! Platinum and Boot Camp Members have full access to all 12 of these VIP Interviews. For a limited time, if you are not already a Platinum Member, you can order online access to our VIP Interview Series with some of the top real estate instructors in the country. This unique collection features audios that will give you investing and management insights with some of the most sought after minds in real estate working to accelerate your path to mastery and the achievement of your goals. 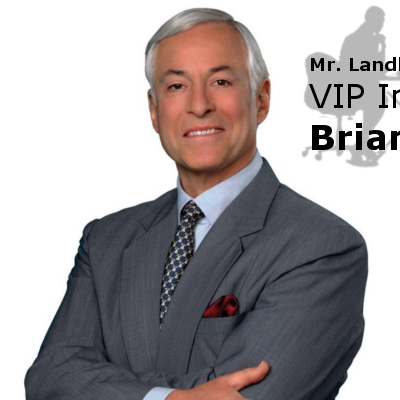 This special VIP audio collection of exclusive interviews conducted by Jeffrey Taylor (Mr. Landlord) features famous authors and speakers Brian Tracy, Lou Brown, David Lindahl, Ron LeGrand, “Fixer” Jay Decima, Raymond Aaron, Les Brown, Robert Shemin, Vena Jones Cox, Pete Fortunato, and Steve Cook. As you can see, each audio shares insights and ideas that can help you overcome real estate and management challenges or provide wealth-building insights that can help you add thousands in income to your real estate success. The regular price of this complete collection is $399.95 (the information contained in all these exclusive interviews is easily worth 10 times the regular for these highly insightful audios.). 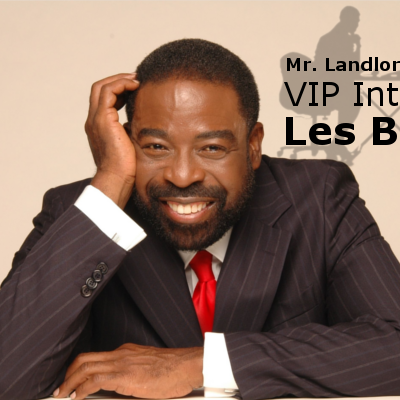 For a limited time, you have access to this deal: $199.95 for these twelve VIP interviews! Or you can purchase the individual CDs for $39.95 each by calling us at 1-800-950-2250. (Platinum and Boot Camp members have these interviews included with their enrollment! Click here for annual Platinum enrollment! Or better yet become a Platinum Member for the same price and get free access to all 12 included with your membership! Click Here to Enroll Now! Powered by WordPress. Theme derived from LuKoo by WSQSITE.